Is it time for roof repair? 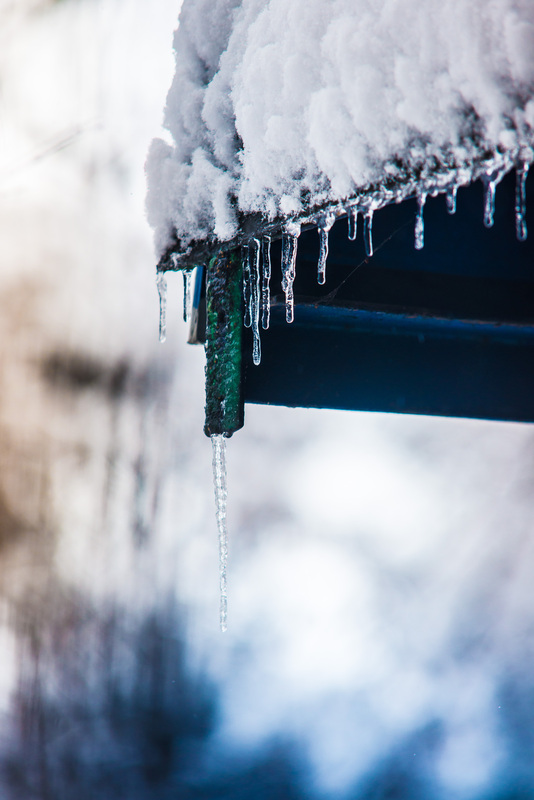 Snow, ice, and accumulating slush… these are just three of the dangers your roof can face this wintry season. Older buildings can see extensive damage, or even collapse, due to snow and ice. When it comes time to climb up on top of your roof, your best bet is to go with a professional. Luckily, BACK Construction has been in the game for a while, and we understand the best way to take care of your roof – especially with the upcoming winter months ahead. Get up there! Get a closer look at your roof, rather than a look from ground level. When completing roof repair, you need to know what you’re working with. The roofing professionals at BACK will check for missing, cracked, or broken shingles. Over time, damaged shingles result in leaks, which can cause even more structural damage to your house. If you catch the issue early, you can save yourself time and money. 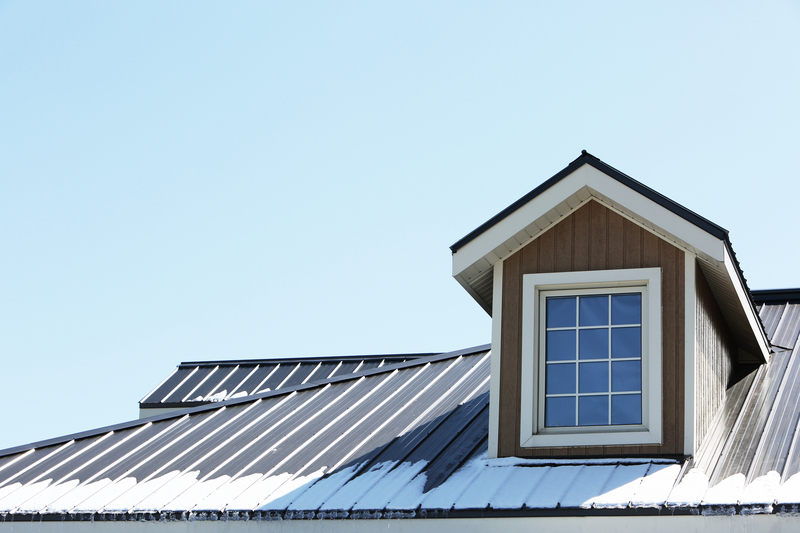 Check metal areas of your roof for warps, holes, or tears. The metal areas are referred to as ‘flashing,’ and are there to prevent leaks at roof joints, vent pipes, and around chimneys. If there are trees near your roof, trim them back. When weighed down with ice and snow, they could add extra, unneeded weight to your roof. Each year, roofs are damaged by branches breaking from trees. Removal of debris, including dirt and dead leaves. If left alone, the dead leaves will rot, and mold will begin to grow. This is incredibly damaging to roofs. Clean out the rain gutters. If the gutters are clogged up, water can back up onto the roof and freeze. This will, in turn, damage the roof. Check for pest damage. Raccoons, bats, squirrels, and more can get into your attic through the roof, and damage it in the process. Flying insects, such as wasps, can also damage your roof. Inspect the chimney and areas around it. It’s important that it’s unobstructed and in good shape – chimney fires can destroy roofs. Act Before it’s Too Late! Winterizing your roof is important to avoid a costly roof repair or two in the future. Experiencing issues? Our trained professionals can help you with repairs. 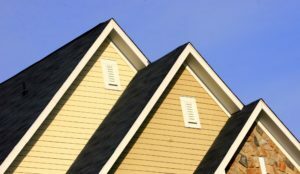 If you don’t consult a BACK Construction professional about roof repair before it’s too late, you may find yourself needing a whole roof replacement. The good news? We can build it BACK better. At BACK Construction, we complete roofing projects, big or small. This includes roof, flashing, and chimney repairs, as well as whole roof replacement. We take great pride in our work and our clients’ satisfaction. That’s why we use CertainTeed asphalt shingles and can make available a Lifetime Warranty for your roof. BACK Construction has received the CertainTeed Select Shingler status, which is the highest level of training possible. At BACK Construction, we know your home is your single most important investment. We understand your expectations for quality work from a contractor. As a full-service remodeling firm, we strive to provide a superior customer experience and product on all your projects, no matter how big or small. We Build It BACK Better. Contact us today, no matter what size project you have, and we will provide our quality workmanship to handle your project with care. Our team of skilled, professional craftsmen will make sure your project is done BACK better!